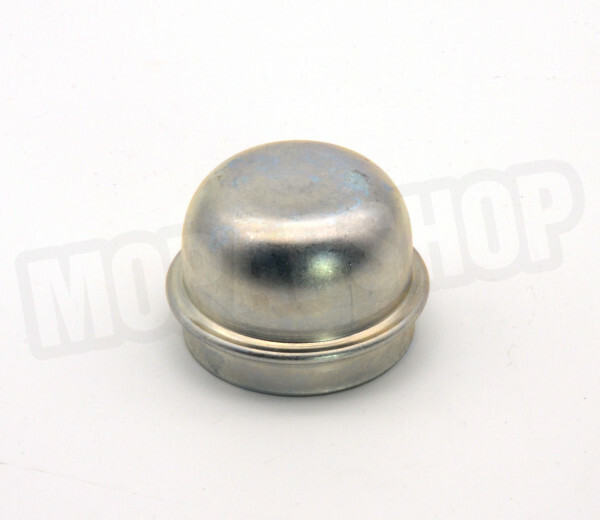 "Staubkappe für Radlager 1957-72 Mopar reproduction"
A very nice reproduction of the front wheel grease cap used on all 10” and 11” front wheel hubs from 1957-72 except Imperial. Used on both drum and disc brake applications. Formed from the correct gauge steel with the shape of an original part. Plated as original to prevent corrosion. Reference Chrysler P/N 1613 416.